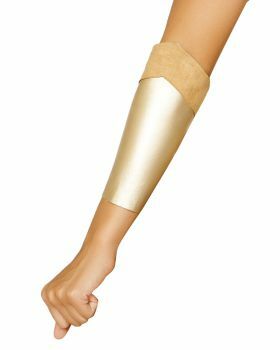 You must have seen a number of athletes wearing arm sleeves, they provide protection to arms on the field and prevent sweating. 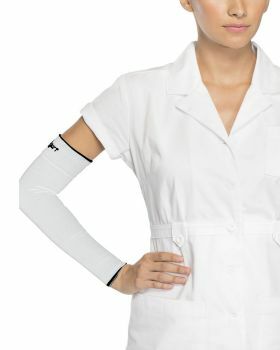 These arm sleeves can also protect against soreness and strain caused due to physical activities. 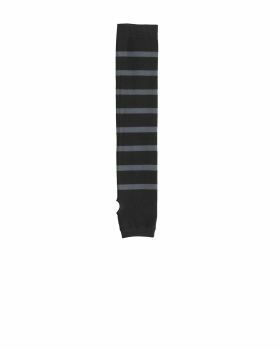 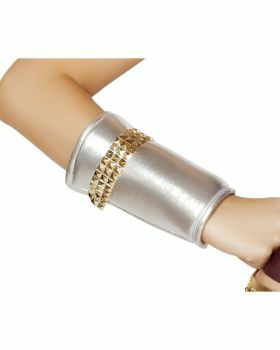 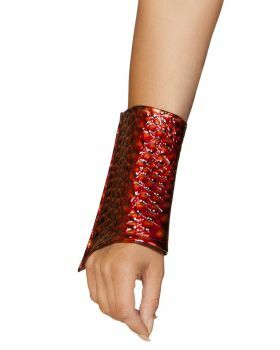 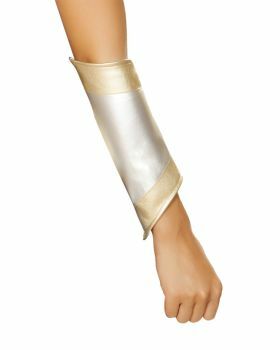 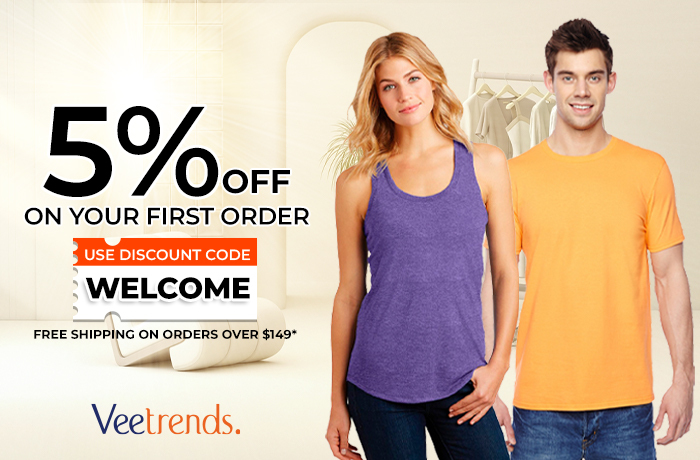 If you need these arm sleeves too then you can get them here at Veetrends in a number of styles and designs from which you can go for the ones you like the most. 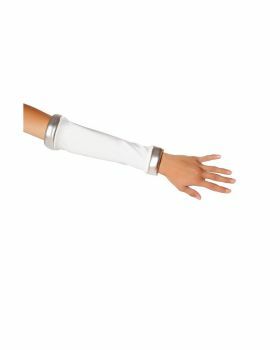 The material used for making these arm sleeves has optimal compression and moisture wicking quality making them ideal for the concerned use.